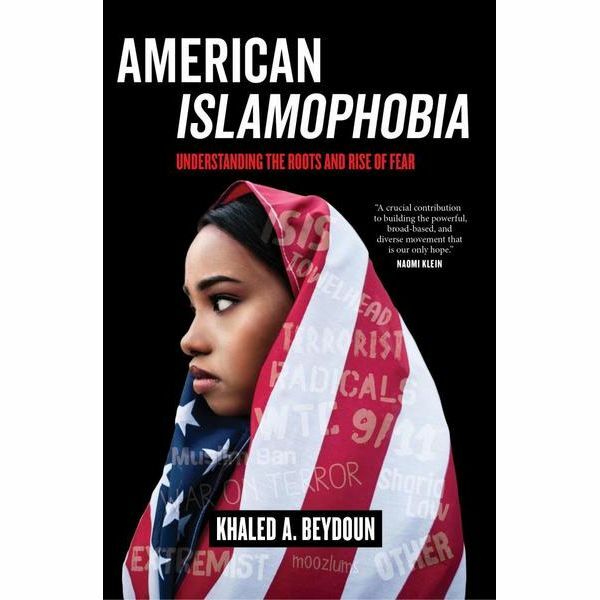 "Through the stories of Muslim Americans who have experienced Islamophobia across various racial, ethnic, and socioeconomic lines, Beydoun shares how U.S. laws shatter lives, whether directly or inadvertently. And with an eye toward benefiting society as a whole, he recommends ways for Muslim Americans and their allies to build coalitions with other groups. Like no book before it, American Islamophobia offers a robust and genuine portrait of Muslim America then and now." --Provided by publisher.